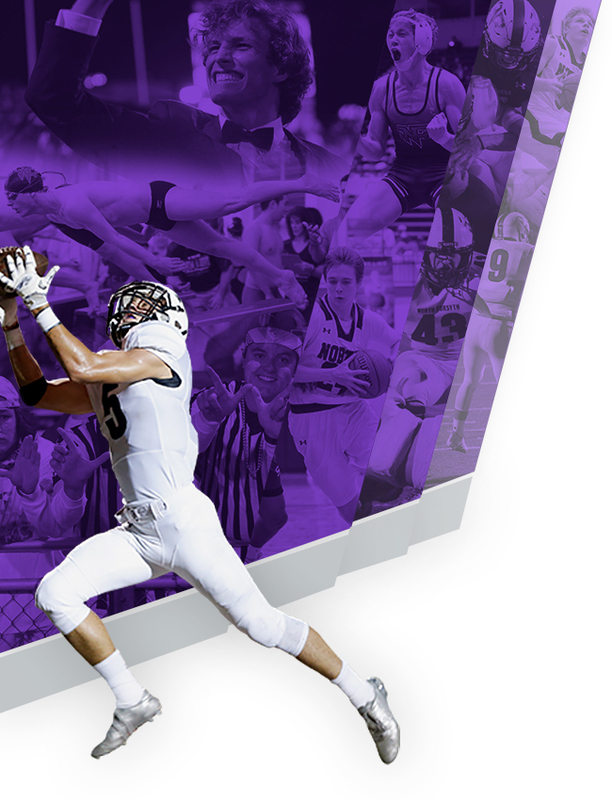 Multiple Teams · Jan 1 Please See www.NorthForsythFootball.com for the Official NFHS Football Website! 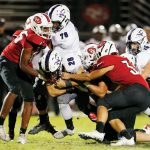 Multiple Teams · Nov 3 Football: Game Streaming ONLINE tonight – LIVE! 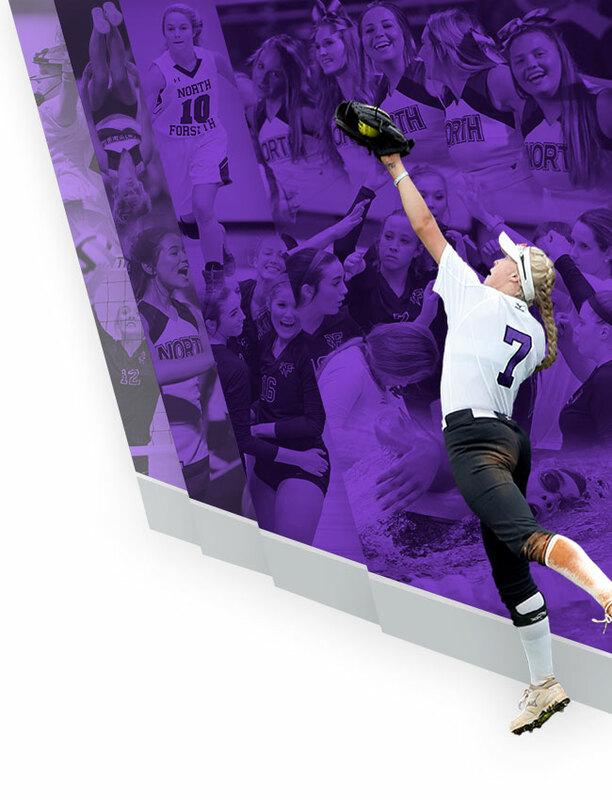 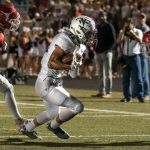 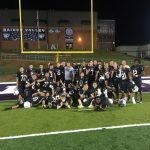 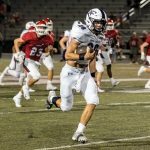 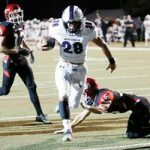 To watch the replay of Friday night’s game of North Forsyth’s big win over Lambert, click here.